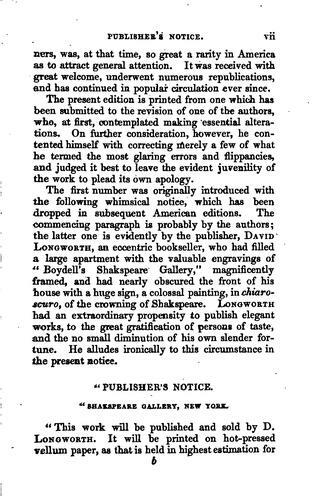 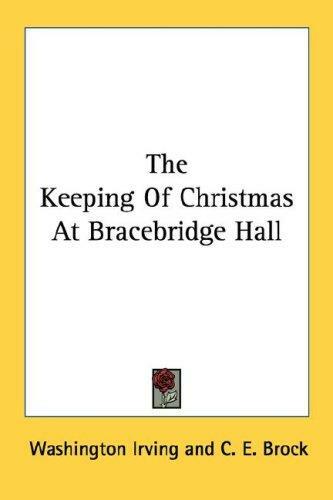 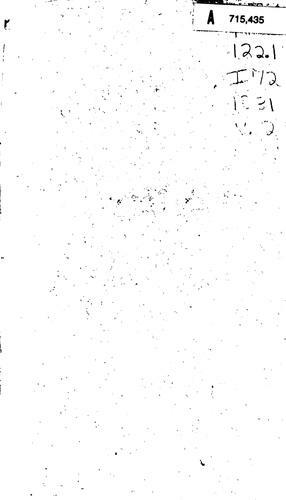 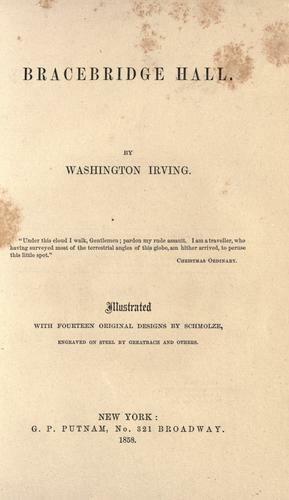 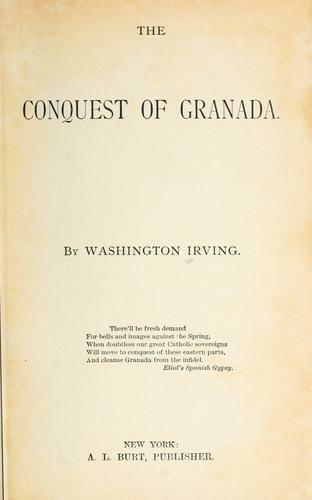 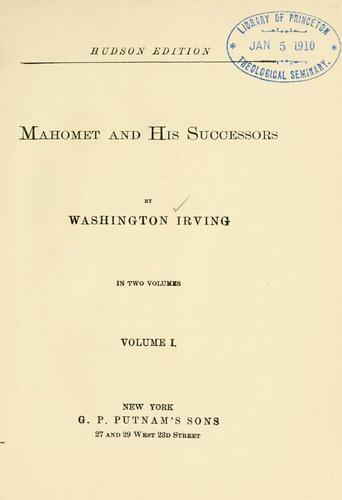 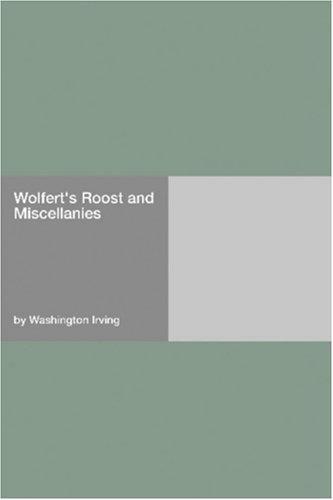 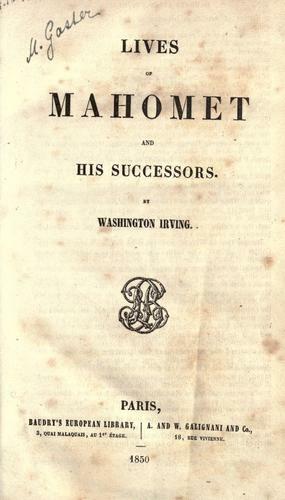 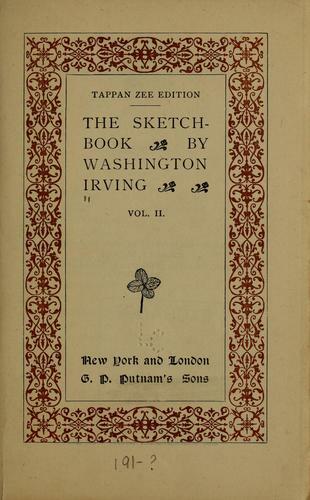 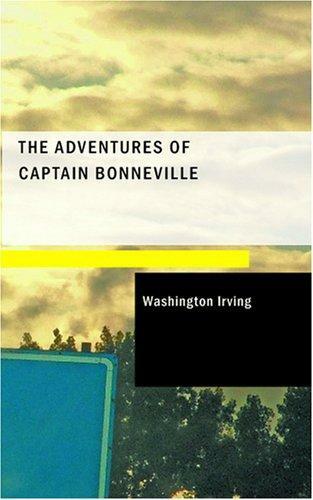 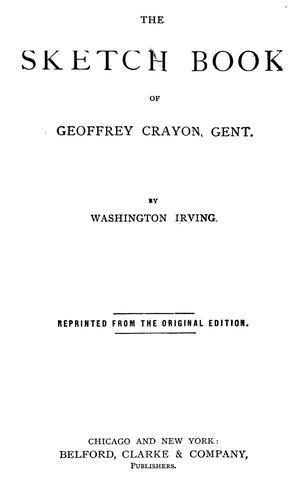 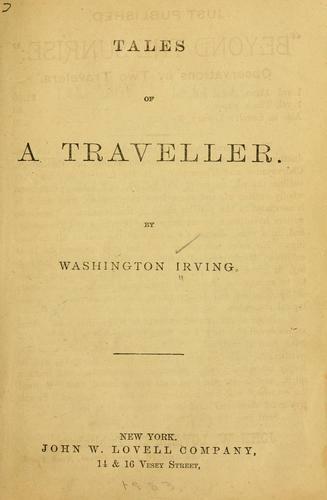 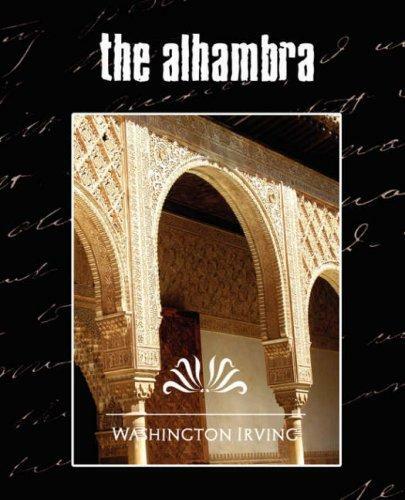 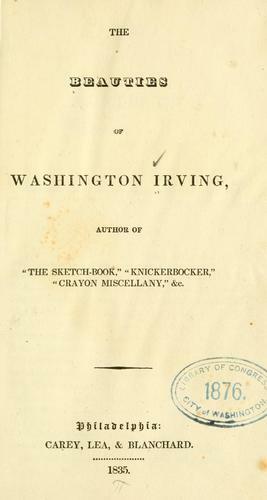 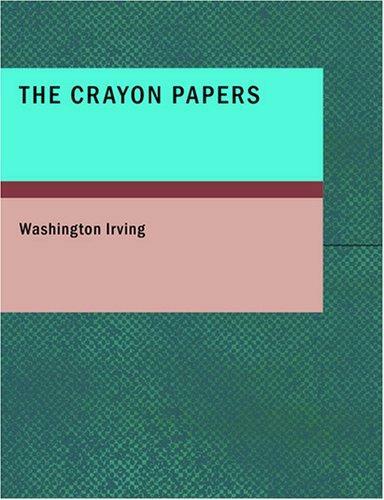 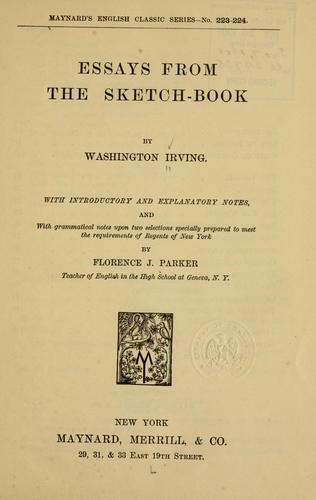 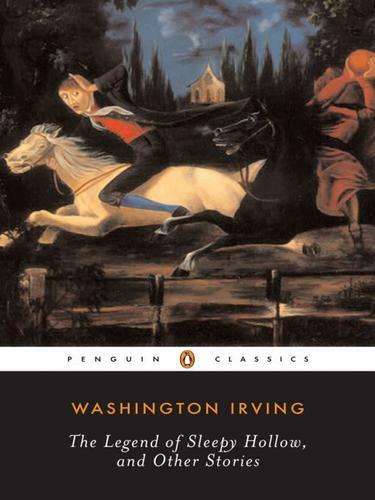 The beauties of Washington Irving. 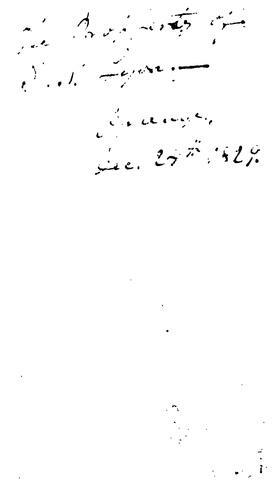 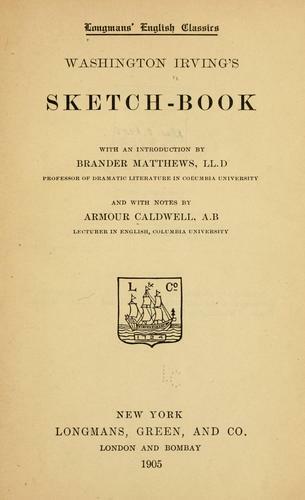 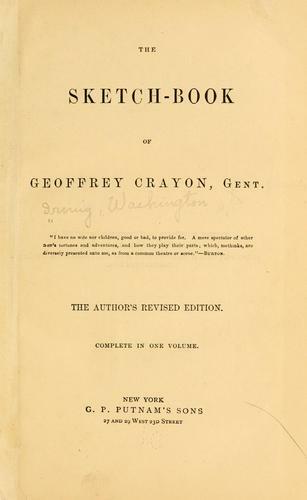 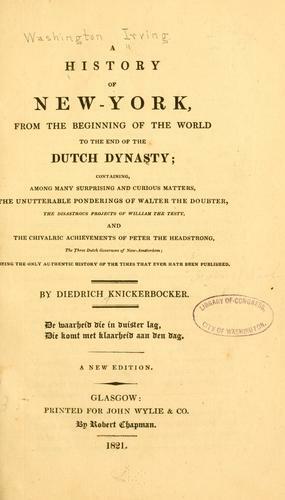 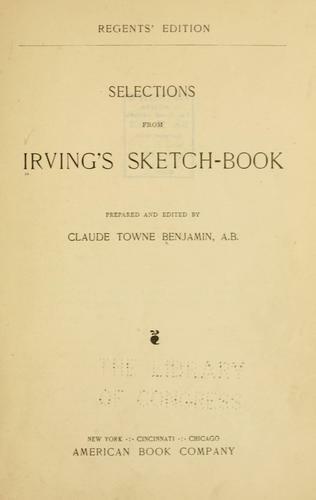 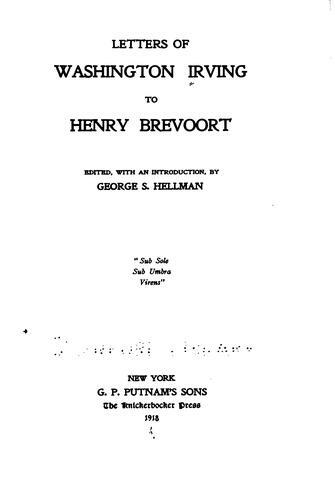 The sketch book of Geoffrey Crayon, gent., pseud. 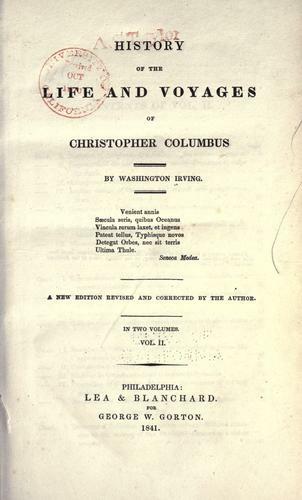 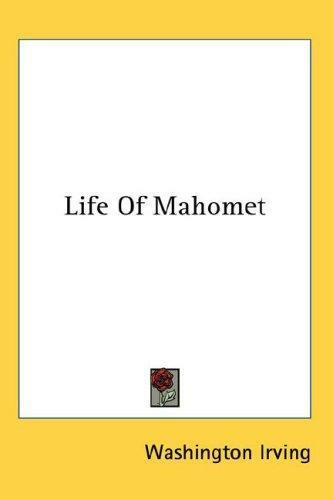 History of the life and voyages of Christopher Columbus.